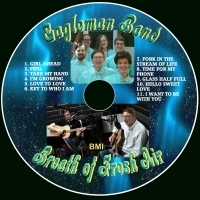 The Eagleman Band is composed of Joe Eagleman and Trevor Eagleman who are the lead singers with Ethan Shields singing harmony. 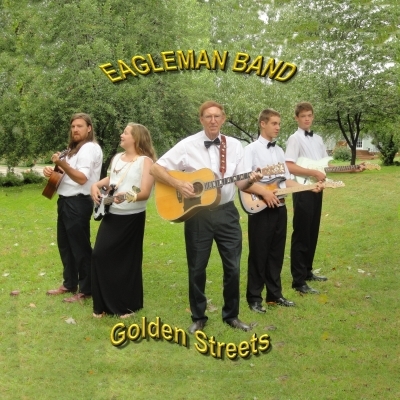 The lead guitar player is Stephen Teska and Laura Teska plays bass with Will Eagleman playing guitar. Singles on Spotify, itunes, Tidal etc.